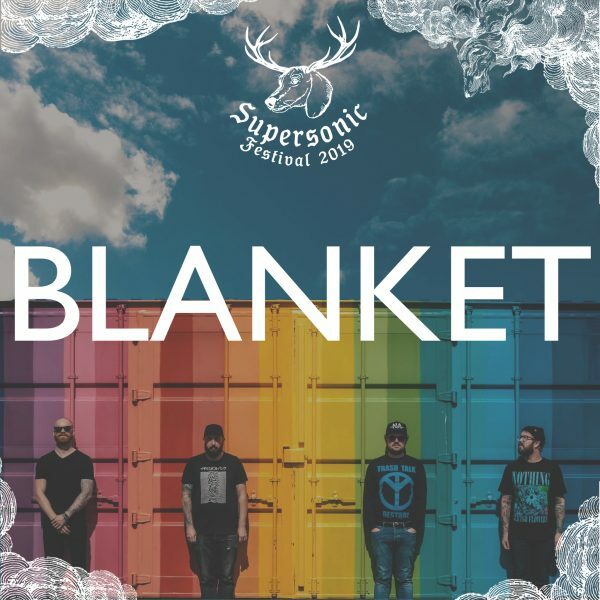 Blanket started as a bedroom project from Blackpool boys Bobby Pook and Simon Morgan. Later recruiting Steven Pellatt and Matthew Sheldon to form a live show. As their name suggests, the guitar-led quartet envelops listeners in a comforting quilt of sound, transporting them to dreamy landscapes of sweeping, celestial beauty. With honeyed vocals immersed in soaring guitars, tinkling piano, warm bass and propulsive drums – this is a cinematic experience. blanket has been making waves with their latest release, How To Let Go via Music For Nations.